Are you a horror movie fan? Do you love to watch movies which contain a fabulous story line plus maybe even a real life incident based on it? Well, if you have seen the Conjuring series or the movie, Annabell, late at night or maybe a better alternative- in a movie hall. Then, following is the list of movies that, if you haven’t watched yet, you are missing a lot! It is the list of all those horror movies that are based on some actual medical condition. These movies are a package of information, thriller, suspense and most importantly, horror. 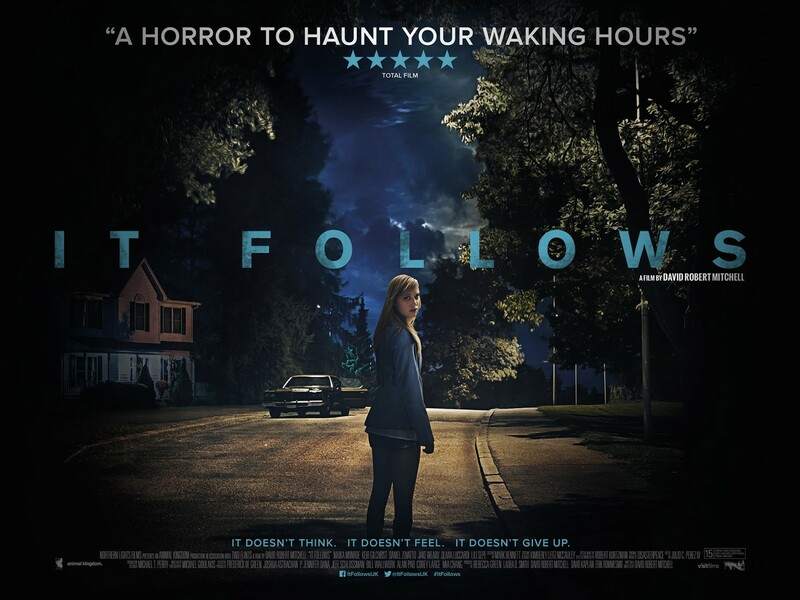 It Follows is a 2014 American supernatural psychological horror film and is written and directed by David Robert Mitchell. It stars Maika Monroe, Keir Gilchrist, Daniel Zovatto, Jake Weary, Olivia Luccardi, and Lili Sepe. The plot follows a girl pursued by a supernatural entity after a sexual encounter. White Dog is a 1982 American drama film, directed by Samuel Fuller. The film depicts the struggle of a dog trainer named Keys (Paul Winfield), who is black, trying to retrain a stray dog found by a young actress (Kristy McNichol), that is a “white dog”–a dog trained to make vicious attacks upon, and to murder, any black person. Fuller uses the film as a platform to deliver an anti-racist message as it examines the question of whether racism is a treatable problem or an incurable condition. The Elephant Man is a 1980 American historical drama film about Joseph Merrick (whom the script calls John Merrick), a severely deformed man in late 19th century London. The film was directed by David Lynch and stars John Hurt, Anthony Hopkins, Anne Bancroft, John Gielgud, Wendy Hiller, Michael Elphick, Hannah Gordon and Freddie Jones. It was produced by Jonathan Sanger and Mel Brooks. 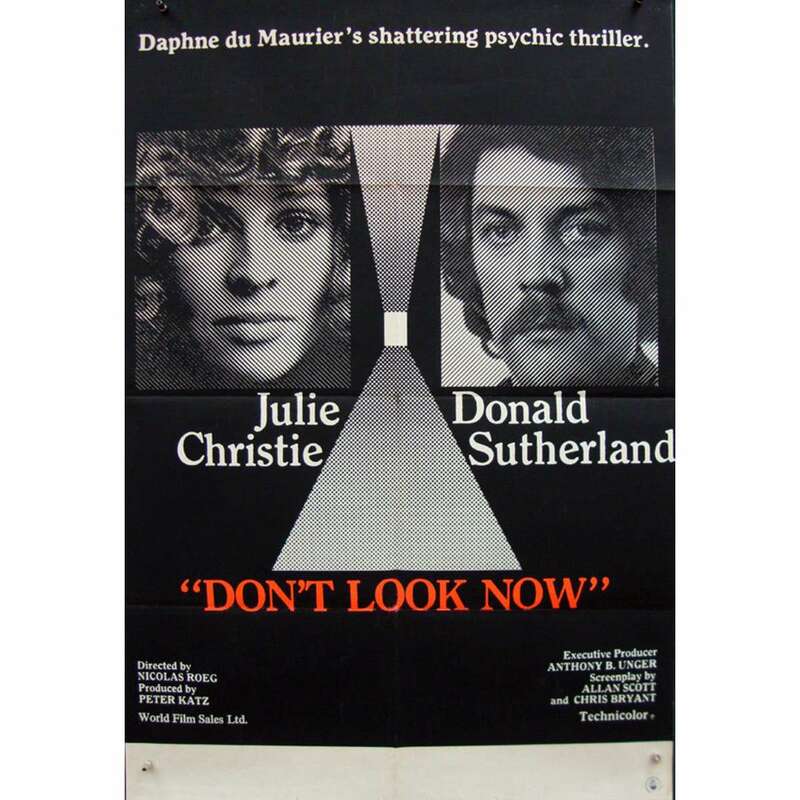 Don’t Look Now is a 1973 independent British-Italian film directed by Nicolas Roeg. It is a thriller adapted from the short story by Daphne du Maurier. Julie Christie and Donald Sutherland portray a married couple who travel to Venice following the recent accidental death of their daughter after the husband accepts a commission to restore a church. They encounter two sisters, one of whom claims to be clairvoyant and informs them that their daughter is trying to contact them and warn them of danger. The husband at first dismisses their claims but starts to experience strange sightings himself. The Shining is a 1980 psychological horror film produced and directed by Stanley Kubrick, co-written with novelist Diane Johnson. 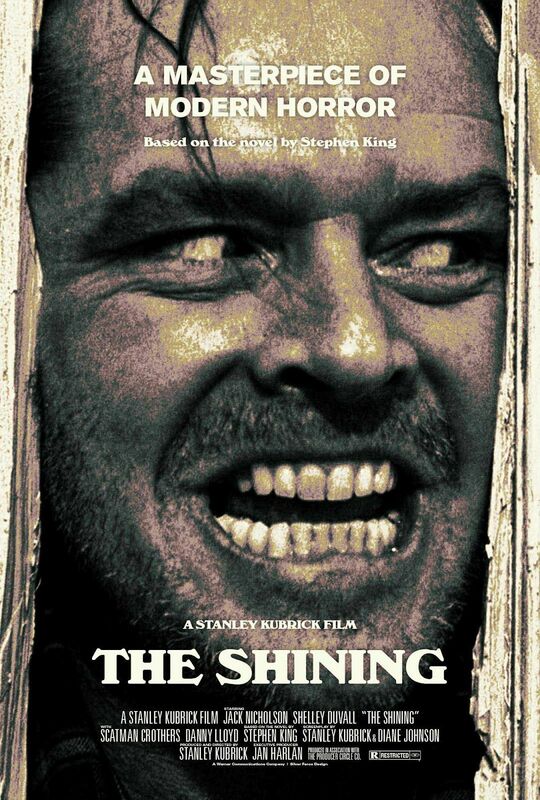 The film is based on Stephen King’s 1977 novel The Shining. It is widely regarded as one of the greatest horror films ever made. American director Martin Scorsese ranked it one of the 11 scariest horror movies of all time.